open up the space to allow in a lot of natural light, the apartment’s balcony also offers stunning views over the city, with the Tyne Bridge in the background, and a glimpse of the River Tyne in the distance. What’s more, when you rent with Wildheart, we don’t think of you as just another tenant. We recognise that for the next six months (hopefully longer!) you are making your home with us. 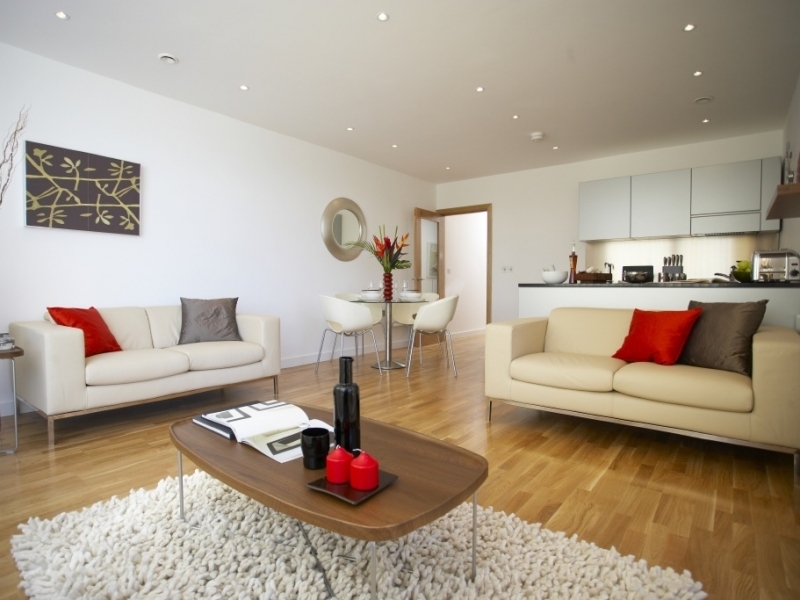 Our Lettings team will help to make your stay an enjoyable one. Science Central, a 24 acre development that will generate jobs and support the community through offering the chance for projects and businesses to flourish. Opportunities in software/game development, tech support, and other creative industries are quickly becoming available. Newcastle Town Moor, in the centre of the city, is bigger than London’s Hyde Park and New York’s Central Park, and hosts community events year round. Hadrian’s Wall is a short way from the city, and a variety of Grade I and II listed historical buildings.The average Newcastle apartment’s rent is £1,047 pcm. With shows and performances bursting through Theatre Royal, you’ll never feel glum in Newcastle. Full of stunning parks and gardens to take a relaxing stroll through as well as Tyneside’s cinema to sit back, relax and enjoy a film.